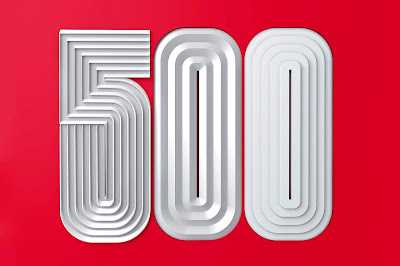 Today we celebrate 500 posts on www.TheCodeCoach.com! Started in 2009 as a project to educate other fire inspectors and fire prevention personnel, this site now gets 15,000 views per month (plus, many more on LinkedIn and Medium) with an email list of almost 4,000 subscribers. Thank you for supporting The Code Coach, through your reading and valuable input! When Is A Fire Watch Required? Keller Rinaudo inspired the audience with the accomplishments of his company, Zipline. Zipline is utilizing “futuristic” drone technology to bring life saving medical supplies to the most remote parts of the world. The company is currently in the process of opening its second distribution center which will provide the entire country of Rwanda with readily available blood and medicines. My particular interests led me to presentations on pre-incident planning, human factors and behaviors, risk and resilience, media relations, and training and development. Two of the most impressive presentations were case studies, one from Uber and the other from Carvana. In “The eVTOL Revolutions: How the Next Generation of Air Travel Will Impact Fire and Life Safety”, representatives from Uber presented the next phase in their growth strategy and its impact on the fire and life safety industry. Celina Mikolajczak, Director of Engineering, painted a picture of the what Uber plans to do with electric VTOL travel and transportation. 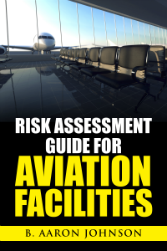 Rex Alexander, Head of Aviation Infrastructure, discussed the impact that this new form of public transportation would have on codes, standards, and FAA regulations. 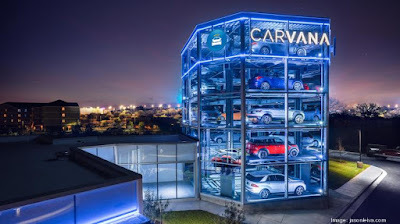 Carvana, the online-only used car dealer, created the innovative concept of the car vending machine. Their presentation, “Carvana: Performance-Based Design of an Automated Vehicle Storage and Retrieval System” demonstrated how they were able to implement the performance-based design process to create a product that would garner acceptance from a variety of local officials and regulatory agencies. The NFPA Conference & Expo is one of the world’s biggest and most comprehensive fire, electrical, and life safety events. It's an opportunity to gain valuable insights, meet with industry experts and learn about new products and solutions. 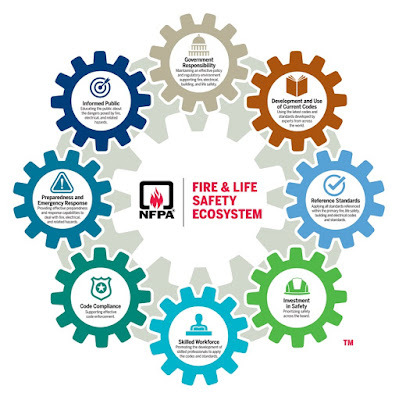 With 110 knowledge enhancing presentations, several hundred vendors exhibiting in the expo hall, and more than 1,000 attendees to network with, the NFPA Conference and Expo should be the primary event on the fire and life safety professional’s calendar. Handouts of the all presentations are available for download from, NFPA.org/conference. El Bay Area News Group publicó recientemente un artículo titulado, “Quemado: Cómo los abrumados inspectores de bomberos nos protegen”. Este es un informe de investigación que detalla cómo los departamentos de bomberos del área de la bahía de California no están logrando los requerimientos anuales de inspección de incendios. Este artículo muestra las deficiencias de los organismos de prevención de incendios y pide respuestas a los oficiales de bomberos locales. Kinder hasta grado 12) y en las propiedades residenciales multifamiliares no se llevan a cabo. Varios departamentos de bomberos admiten que ni siquiera saben dónde están estas propiedades o cuántas existen en su jurisdicción. Estas brechas en las inspecciones se atribuyen a los bajos niveles del personal y a los inadecuados sistemas de recopilación de datos. Estos dos elementos críticos conducen fácilmente a "departamentos de bomberos abrumados y a menudo desorganizados". Un Fire Marshal (Inspector de Bomberos) afirma que los hallazgos en este informe de investigación revelan "una falla sistemática de los programas de inspección en su departamento y en otros". 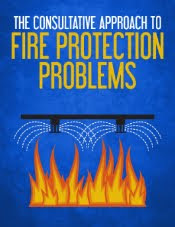 Fire Prevention Organizations”, (disponible en Amazon.com: https://amzn.to/2JAkka6), aborda estos problemas y proporciona siete disciplinas que los departamentos de prevención y seguridad de los cuerpos de bomberos deben implementar para lograr un rendimiento eficaz y eficiente. de acción para sus organizaciones en la prevención de incendios. Disciplina # 1: Conocer a la comunidad. Disciplina # 2: Tener un plan. Disciplina # 3: Hacer cumplir los códigos (normatividad). Disciplina # 4: Realizar revisión del plan e inspecciones de campo. Disciplina # 5: Investigar incidentes de fuego. Disciplina # 6: Educar al público. Disciplina # 7: Tener el personal adecuado. Puede utilizar nuestra herramienta "FPO Effectiveness Tool"
The Bay Area News Group recently published an article entitled, “Burned Out: How Overwhelmed Fire Inspectors Fail to Protect Us.” This is an investigative report that details how California’s Bay Area fire departments are not achieving annual fire inspection requirements. This article shows the deficiencies of the fire prevention organizations and calls for answers from the local fire officials. The article’s authors looked at statistics over an eight year period, and show that annual required inspections in K-12 schools and multi-family residential properties are failing to be conducted. Several departments admit to not even knowing where these properties are or how many exist in their jurisdiction. These inspection gaps are blamed on low staffing levels, and inadequate data collection systems. 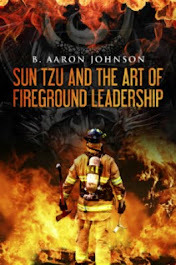 These two critical elements easily lead to “overwhelmed and often disorganized fire departments”. 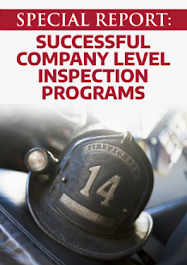 One Fire Marshal states that the findings in this investigative report reveal “a systematic failure of inspection programs in his and other departments”. 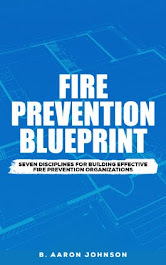 Fire Prevention Blueprint: Seven Disciplines for Building Effective Fire Prevention Organizations addresses these issues and provides seven disciplines fire prevention organizations need to implement for effective and efficient performance. 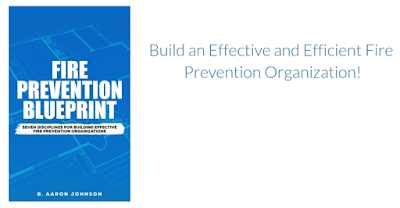 The seven disciplines outlined in the Fire Prevention Blueprint are structured to help fire departments prevent overwhelm and create a clear path of action for their fire prevention organizations. You can utilize our "FPO Effectiveness Tool" to assess where your organization is, and what areas need to be improved on to achieve maximum effectiveness. 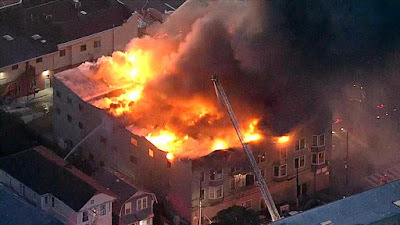 The Fire Code (NFPA 1) provides the authority to require standby and firewatch personnel to the AHJ. Standby and fire watch personnel can be required “when potentially hazardous conditions or a reduction in a life safety feature exist”. Section 1.7.17 provides an exemplary list of situations in which this may occur, and clearly states the cost of these personnel is not to be incurred by the AHJ. 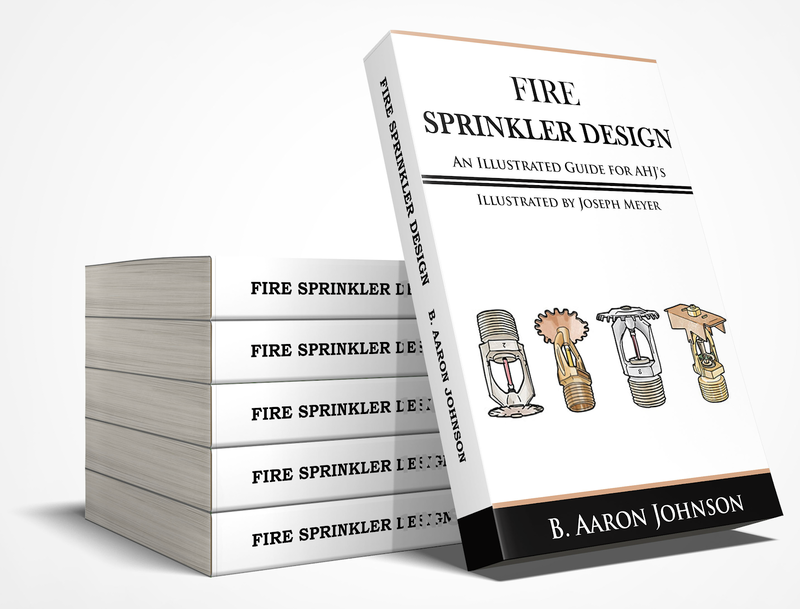 Though this section provides the blanket statement allowing AHJ’s to require a standby or firewatch personnel there are eight situations within the fire code where the requirement for a standby or firewatch is expressly stated. 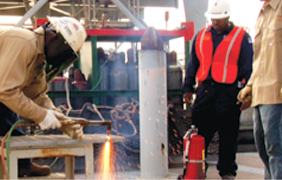 During building demolition operations and at hazardous demolition sites. [16.5.4]. Section 16.2.2 requires construction sites utilizing trash chutes to submit a safety plan to the AHJ. A component of this safety plan is fire watch personnel. This can be found in the Annex, and refers the reader to NFPA 241. The following list represents a compilation of fire watch personnel responsibilities and requirements. These are listed throughout the various code areas and annex sections. Orr Protection has created a great toolkit for conducting a fire watch. This free download includes, standard fire watch rules and patrol patterns, a fire watch log, and a complete checklist for personnel and responsibilities.